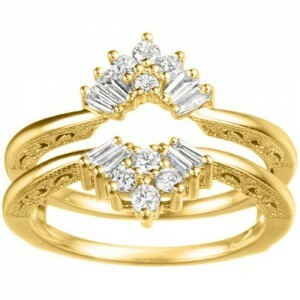 Demonstrate your love and affection with this unique and enchanting three stone diamond engagement ring. 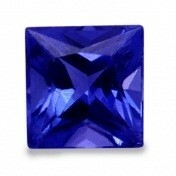 Choose your desired center stone from iBraggiotti Fine Jewelrys large inventory. The ring comes in with 2 side stones in 0.30 carats each and additional 108 side stones each 0.0025 carats in GH color and SI1 clarity. 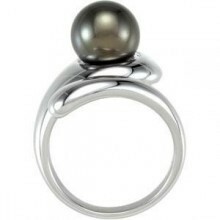 It is an impressive ring for wedding or anniversary occasions to be presented to your loved one. 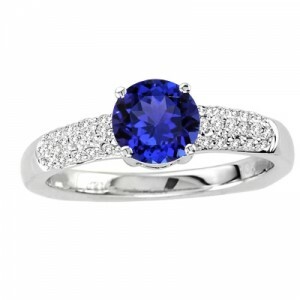 It features 14K White Gold with a total metal weight of 7.83 grams. 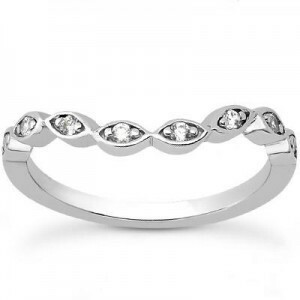 Browse our pave and solitaire collection for more engagement rings in style.